The first thing I wanted to do as 2018 arrived is to clean up our house, and I just did yesterday with the help of my dear husband. This was how our house looked like during the Christmas season. For adults, birthdays are often just another day of the year. You might go for a few drinks with your friends or a nice meal with your family and, if you’re lucky, you might even get the day off work to prepare properly. 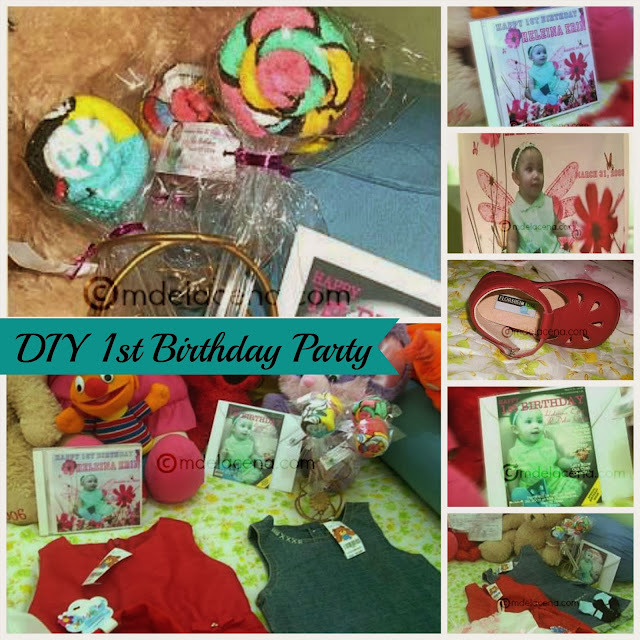 But for children, birthdays are one of the most exciting days of the year. For weeks coming up to the special day, they’ll remind you and everyone else they come into contact with that it is a certain number of days until their birthday.It is an extra special occasion, and we should treat it as such. Here are a few things you can prepare in the run-up to the big day. There are many occasions throughout the year that we get to receive gifts: Christmas, anniversaries, birthdays and Mother’s Day. 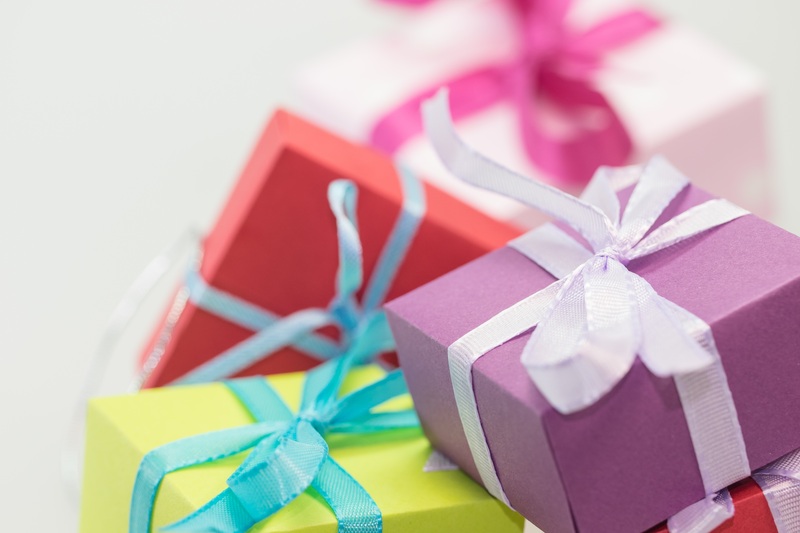 A day of gift-giving is something everyone looks forward to and if you’re a mom, your birthday and Mother’s Day are especially great, as the day is all about you! Most of the time, a handmade card and gift are enough to raise the spirits of anyone, but sometimes the thought of a more meaningful gift is appreciated.